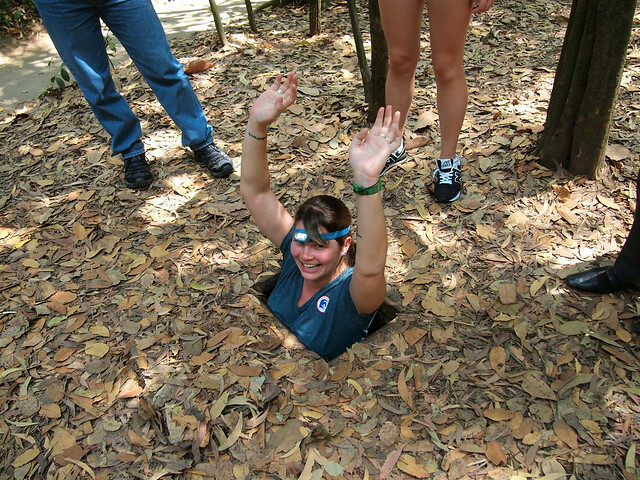 Our guide's opinion toward “American soldiers” at the Cu Chi Tunnels is not an uncommon one in many parts of Vietnam. After all, he told us that several of his immediate family members (a father, an uncle) fought against the U.S. troops back in the '60s and '70s in what is usually referred to by my country as the Vietnam War. There are plenty of things my country has done in the past that I am not proud of. Slave ownership and abuse. Internment camps during WWII. And, of course, the Vietnam War. 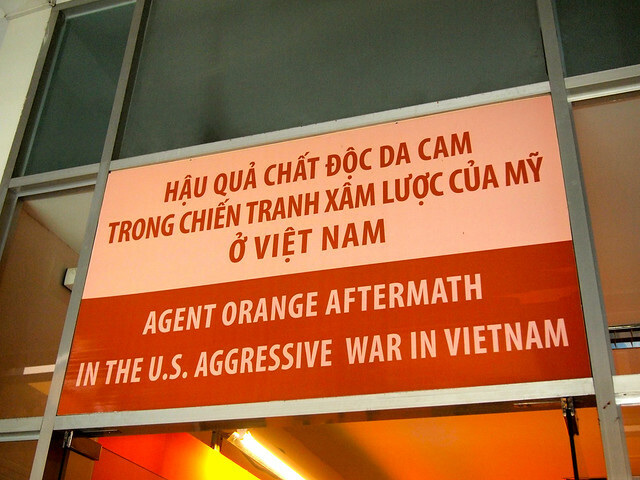 In high school, the Vietnam conflict took up a large portion of my American history class. 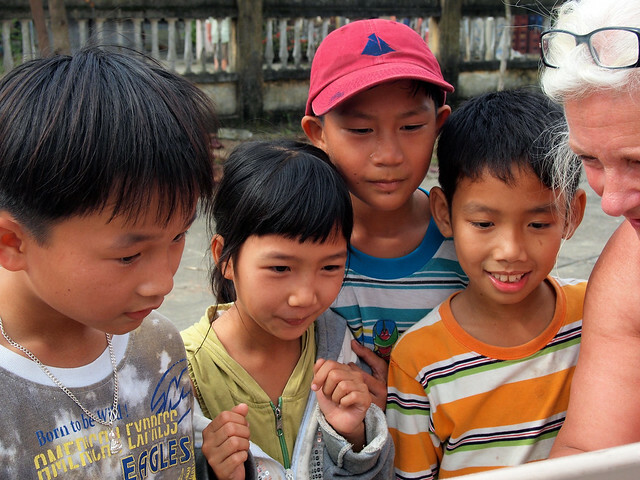 We learned about the terrible things that BOTH sides did to each other; about napalm and Agent Orange and booby traps and barbaric massacres of innocent people. We read books. We watched movies. But it's still not an easy war to dissect, mostly because of the fact that the war is still a very controversial one. And it's also not always easy to succinctly explain WHY we were fighting in the jungles of Vietnam in the first place. 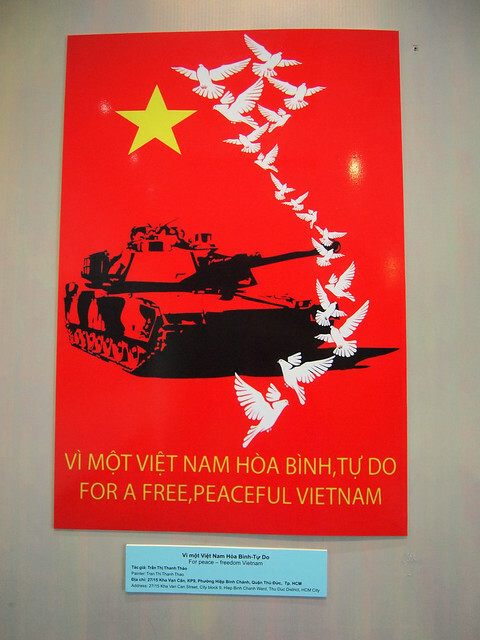 The next day we visited the War Remnants Museum in Saigon — a museum containing a good deal of one-sided, anti-American propaganda. And it's true, of course, that some American soldiers did some monstrous things in Vietnam. We've all seen the photos and read the stories; we've learned about the My Lai Massacre and can picture Napalm Girl in our minds. But what these places don't tell you is that the majority of young Americans sent to fight in Vietnam did not go willingly. 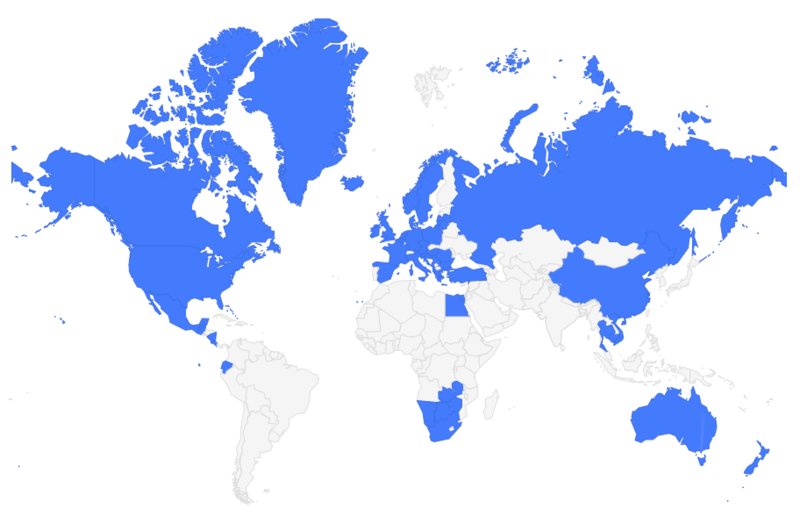 The war, overall, was not popular in the United States. In fact, there were massive, sometimes violent protests against it — 4 students at my alma mater of Kent State University lost their lives in 1970 protesting this war. 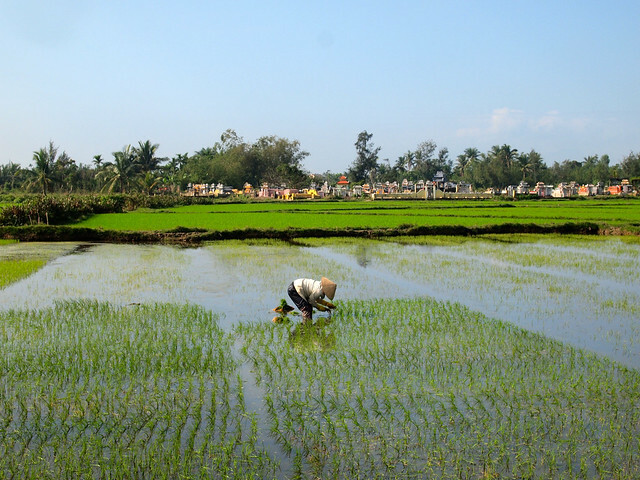 *Note: I visited these sites as part of a complimentary tour of Vietnam and Cambodia with Intrepid Travel. 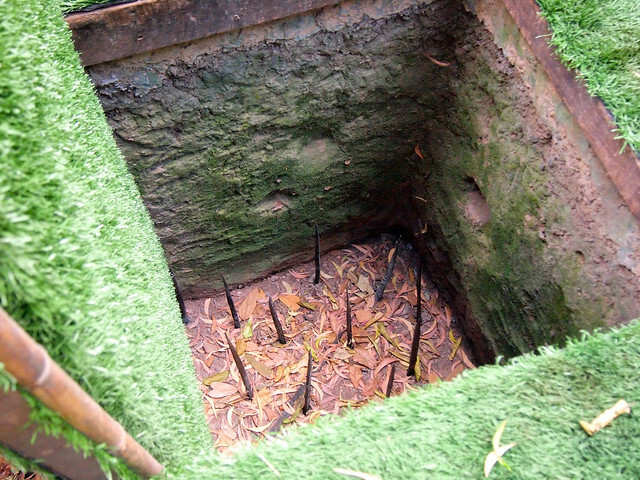 The guide at the Cu Chi Tunnels mentioned in this post was not affiliated with Intrepid at all. As always, opinions and observations are completely my own. This is a brilliant post Amanda. 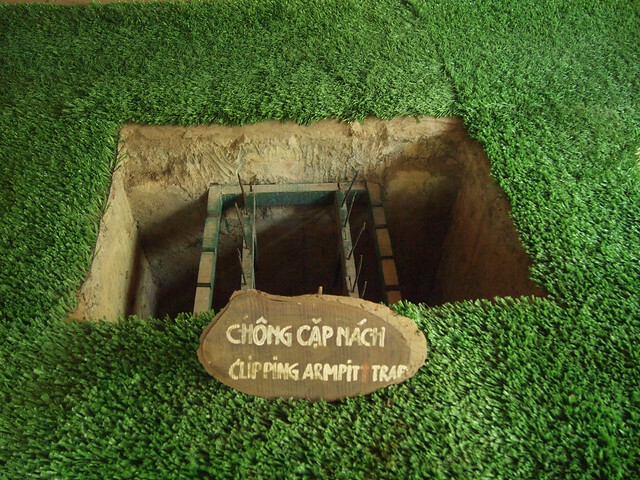 I had the exact same experience visiting the Cu Chi tunnels, with the guides constantly talking about the American Killer Heroes. This is a really good post, Amanda, and it’s really interesting to hear your thoughts. I’m not American (I’m Australian, and Australia also conscripted troops to the war effort) but I think I had quite a different experience to you. 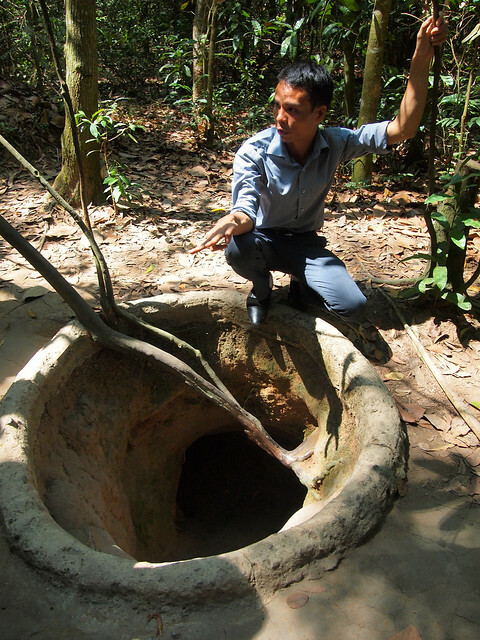 My guide at the Cu Chi Tunnels was brilliant, very balanced (although I hate that you can pay money to shoot AK47s onsite, it just seems like poor taste). Such a thoughtful post Amanda. I really appreciated reading it. Great post, Amanda. I can tell that you thought about this for quite some time. It’s such an interesting dilemma, traveling as an American. True, we can’t be held responsible for what our country has done–especially what happened before we were born. BUT at the same time, we can’t deny that the privileges we have as Americans are partially built on some of these questionable (and occasionally outright horrible) decisions our leaders have made. So, even if we are not responsible we have benefitted at others’ expense…I think the important thing is recognizing our privilege and being respectful of others’ versions of events–sort of like how, as a white person, I shouldn’t feel guilty about slavery (afterall, my ancestors were not even in the states during slavery), but I should acknowledge my white privilege and how I have benefited from it. Anyway, deep stuff, thanks for writing! Well done Amanda ,you make me want to go again and re evaluate..I didn’t know much at all about the war when I went on that tour..\travel and writers like you.are so educating .A great post Amanda thank you . I am really sorry to hear that. I do not agree with you. I’m polish (so I know something about war crimes, plus I’ve got MA in History) and I must admit that attitude prevalent in Vietnam is extremely positive towards Americans. 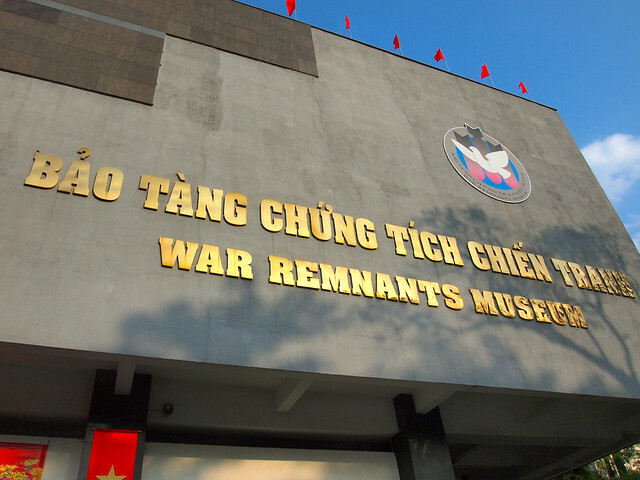 If you ever come back to Saigon and want to discover more historical sites, check out this article that I recently wrote: https://blog.inspitrip.com/2202/5-most-neglected-war-sites-in-saigon-and-how-to-discover-them/.